Expedition Purpose: Why Are Scientists Exploring the Areas In and Around the Hawaiian Island Marine Monuments and National Marine Sanctuaries? 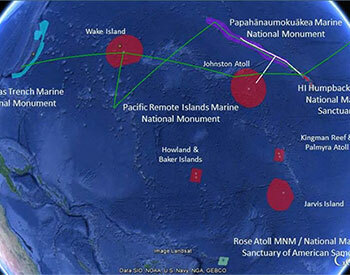 The focus of the 2016 Hohonu Moana: Exploring the Deep Waters off Hawaiʻi expedition is to continue 2015 work to acquire baseline information in deep-water areas in and around the Northwestern Hawaiian Islands to support science and management needs for the marine national monuments and national marine sanctuaries found there, including information relevant to emerging regional issues like the U.S. Extended Continental Shelf and deep-sea mining. 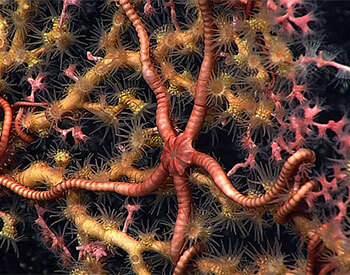 We will be exploring several seamount groups, rift zone ridges, drowned reef terraces, pinnacles, deep-sea coral and sponge communities, manganese crust habitats, and cultural heritage sites. 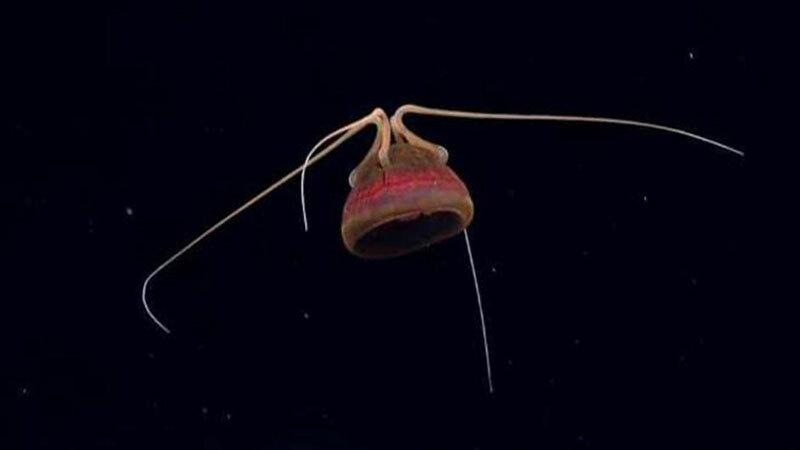 We hope that you will use the education resources provided here, including the Exploring Live lesson, to get your students closer to the deep ocean than they have ever been before. 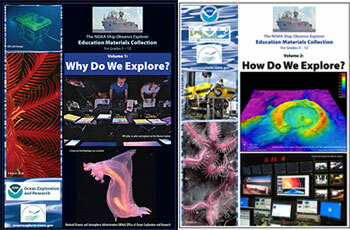 The Okeanos Explorer Education Materials Collection was developed to encourage educators and students to become personally involved with the voyages and discoveries of the vessel. 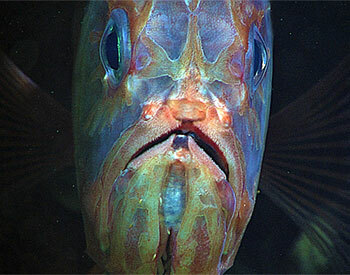 Students learn how to access the Ocean Explorer website, access a live video feed of an Okeanos Explorer expedition and explore along with the ocean science community live during Okeanos Explorer expeditions. The following expedition covers topics similar to those of interest on the current expedition and includes an education component with associated lessons and other resources that you might find useful to classroom teaching and learning.